Nickelodeon is now granting you a wonderful invitation to join its internship programs based in Burbank, California. These internships are best suited for individuals who want to establish a successful career in children’s entertainment. Launching a career with a Nickelodeon can make huge a difference in your career. As an intern at Nickelodeon, you will get mentorship and meaningful projects. On top of that, you will also gain practical work experience in a professional setting. To save your precious time, here we have gathered a list of ‘Nickelodeon Internships 2019’. Search for an internship quickly and easily through this list and pick one that fuels your career. Good Luck!! Nickelodeon would like to invite students to take part in its Summer 2019 Animation Technology Internship. This internship will be based in Burbank, CA. Experience in coding and python and have a strong computer science background is required for this position. This internship will provide you experience in the field of animation technology. Nickelodeon is now offering students the opportunity to gain relevant experience through its Summer 2019 Talent Internship program. This program is located in Burbank, CA. This person will be responsible for being well-versed in Nickelodeon’s live-action programming and tent pole events such as Kids’ Choice Awards and Kids’ Choice Sports to help assist the team in the communication with talent and researching new talent that may be booked for shows for the Nickelodeon channel. Nickelodeon is currently hiring the motivated and team-oriented person for its wonderful internship program named as Summer 2019 Wardrobe Internship based in Burbank, CA. The candidates should have a good sense of style and must be detail-oriented, which is applicable for this role. This intern will assist stylists with shopping, returning, fittings, and finance – on set, in the office, and/or on the orange carpet. 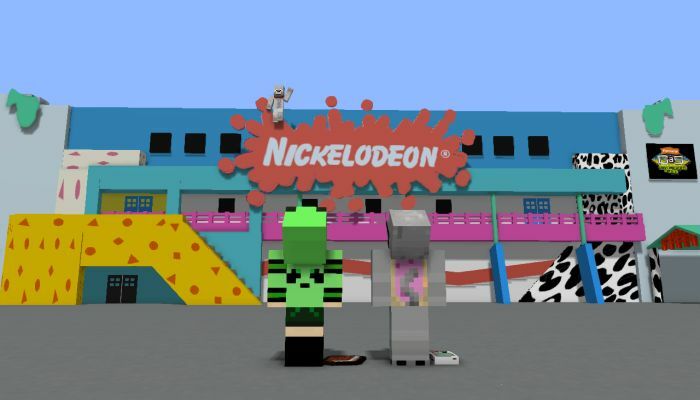 Nickelodeon is now inviting applications for its Summer 2019 Social Media Internship located in Burbank, CA. The ideal applicants must have a good knowledge of social media. This internship program will provide you with an opportunity to combine your hard earned book learning with some necessary real-world experience. 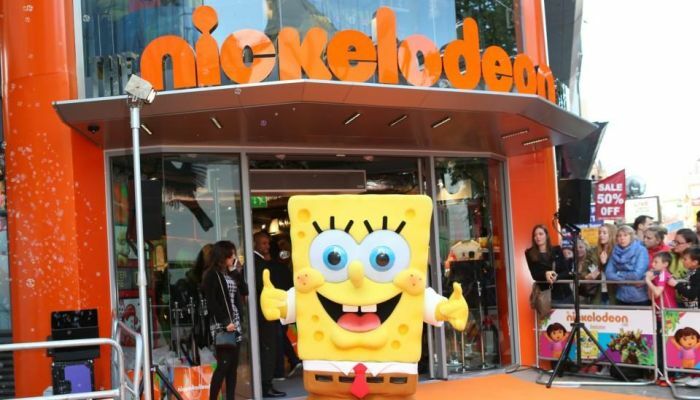 Nickelodeon is currently accepting resumes for its Summer 2019 Consumer Insights Internship. This internship is located in Burbank, CA. To participate in this opportunity, candidates should be proficient in Microsoft excel, power point, word, one note, photoshop, qualitative and/or quantitative research. In this position, the intern will assist with in-house qualitative research, collecting & managing research assets, data input, and managing and updating research/trend wall. Nickelodeon is now looking for the bright, passionate and hardworking individuals for its exciting internship named as Summer 2019 Casting Internship program. This internship will be based in Burbank, CA. As a casting intern, you will assist with preparation for record sessions and auditions. In addition to this, you will get the chance to research fun and exciting facts about current Nickelodeon talent to share through social media. 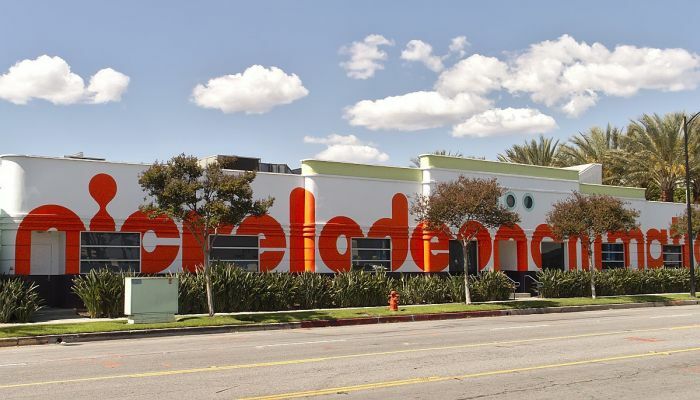 Nickelodeon is proud to offer its Summer 2019 Communications/Publicity Internship based in Burbank, CA. 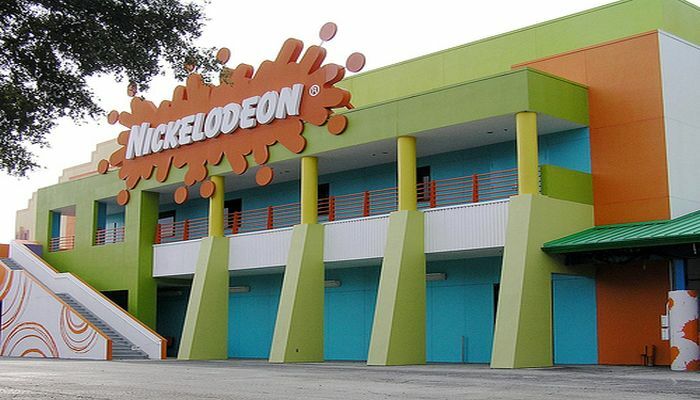 During this amazing internship opportunity, you will have the chance to connect with Nickelodeon’s audiences by telling compelling, consistent and profound stories that ultimately build brand advocacy. On this top of that, you may also assist with talent press days, red carpet events and tent poles. Nickelodeon has a wonderful Summer 2019 Talent Development and Outreach you. This internship is located in Burbank, CA. The applicants who are proficient in Photoshop, Illustrator, Microsoft Office, Filmmaker Pro, and Final Cut Pro are eligible for this position. As a part of this team, you will gain experience in creating social media content for the writing program and artist program Facebook and Twitter pages, creating internal announcements and marketing and assisting with submission coverage as needed. Nickelodeon is excited to announce that it is now offering a Summer 2019 Production/Development Internship. This internship will be based in Burbank, CA. Through this internship, you will gain hands-on experience that will position you for a successful career in your chosen field.